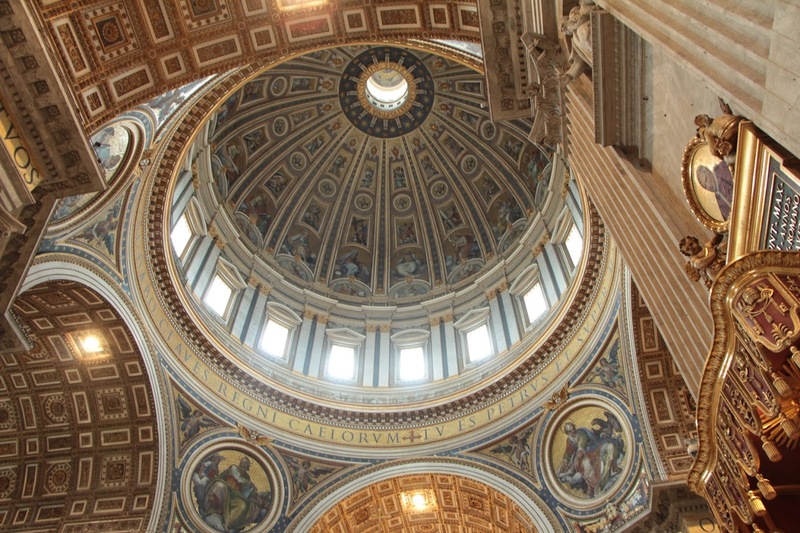 That picture is St. Peter's Basilica, its dome. I'm thinking it should be my picture, but I don't have any fancy pic to put here atm. Some accounting, some IT. Still have strong accounting concepts, and have interest in economics and related topics. Programmer for .NET C#, HR Officer (especially compensation and benefit) for some time, and briefly employed in capital market infrastructure provider. jekyll, laravel, postfix, gsuite, centos, digitalocean, dns, cloudflare, let's encrypt, postgresql, mariadb, fedora, visual studio code, intellij idea, github, excel, toad, sqldeveloper, xshell, virtualbox, inkscape, gimp, scribus, network, ssh. human resources, human capital, accounting cycle, financial report, personal income tax. Hi, I'm active on Twitter, and you can mention me there. But if you prefer email, see below. © Ferdi. All rights reserved. Design: HTML5 UP.